It’s not often that we get the opportunity to enthuse about actual whale watching (or any whale watching, for that matter) so our pick of the real deals this week was an obvious choice! Bookable Holidays are offering an incredible trip to Iceland that starts from only £239 per person – and best of all, it includes a day of whale-watching plus a Blue Lagoon tour! 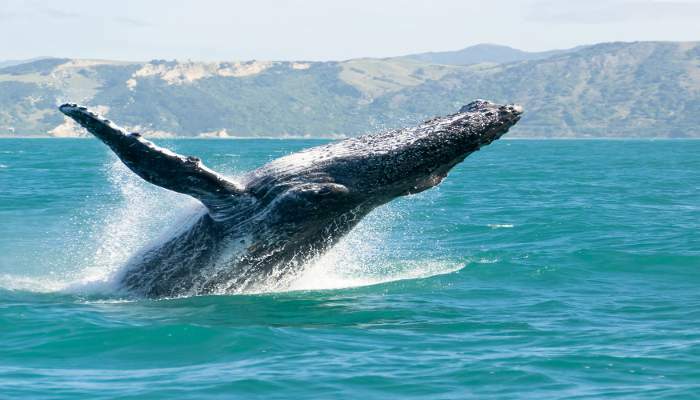 The discount on this incredible deal is 45%, which we can’t argue with – and did we mention that it includes WHALE WATCHING? 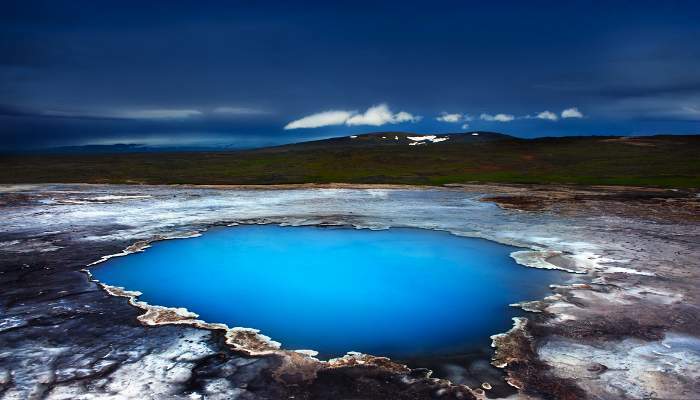 Included in the price is three nights at the three-star Arctic Comfort Hotel and return flights. Whale-y good! The hotel: The intimate Arctic Comfort Hotel is set on the edge of Reykjavik, about a 15-minute stroll from Laugavegur shopping street, or a five-minute bus ride into the city centre. Rooms are all decorated with light wood, and you’ll have a TV and fridge, plus a kitchenette in studio rooms if you fancy cooking up a storm yourself. The tour: You’ll spend the morning at sea, where you’ll get the chance to spot minke whales, humpbacks, harbour porpoises and white-beaked dolphins! Then in the afternoon you’ll be dropped off at the Blue Lagoon, a unique geothermal spa where you can luxuriate in the mineral-rich waters for as long as your heart desires! ← World’s Best Bungee Jumps!